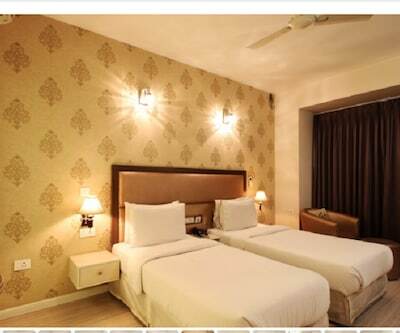 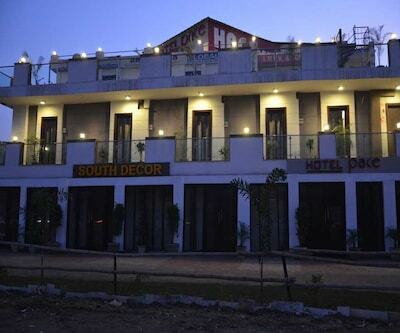 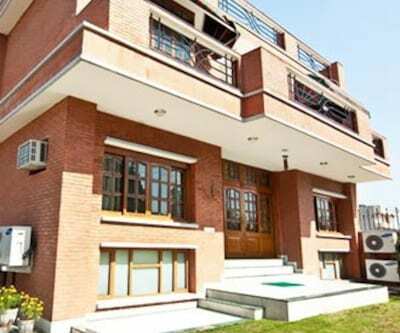 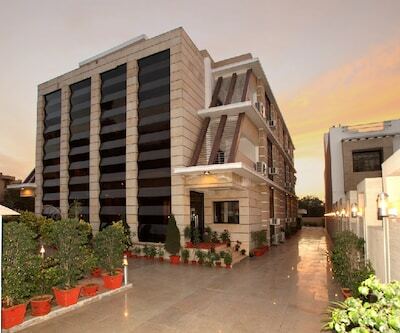 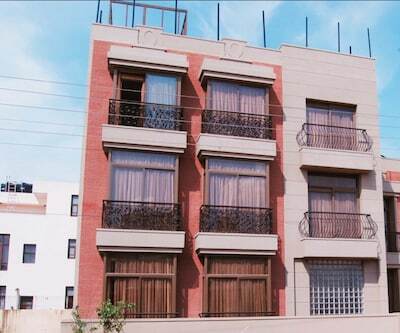 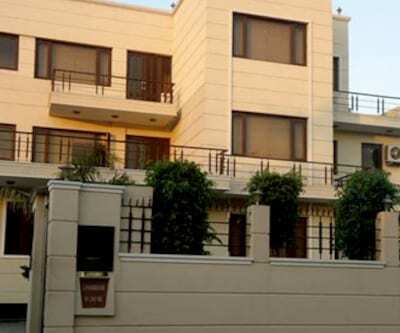 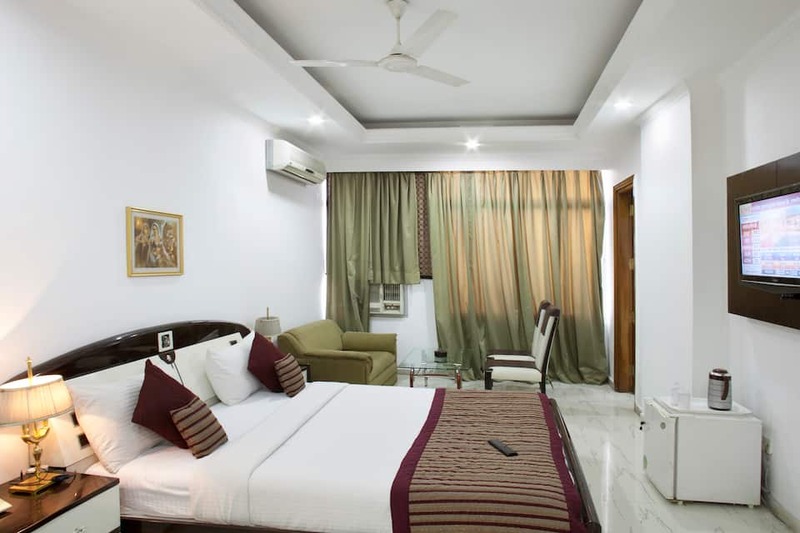 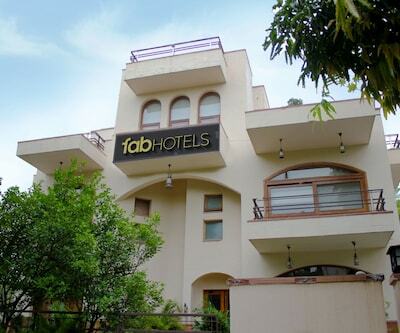 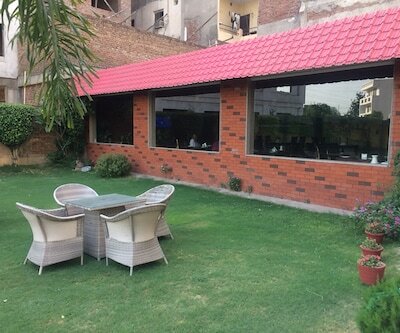 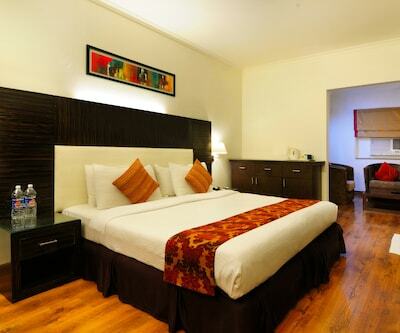 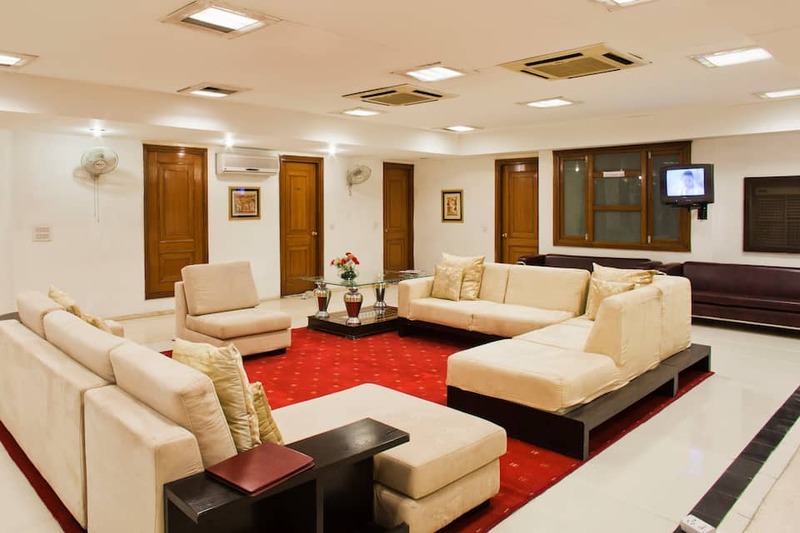 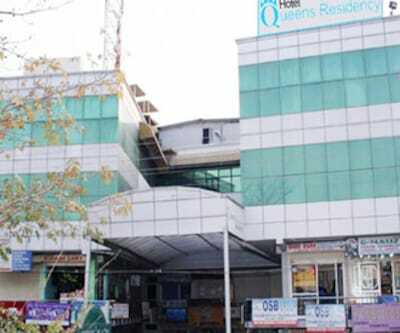 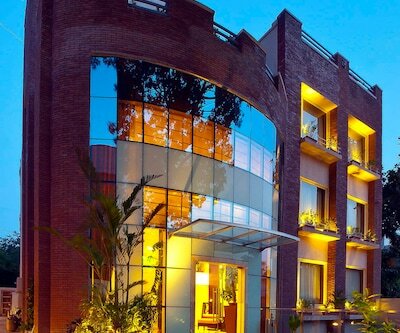 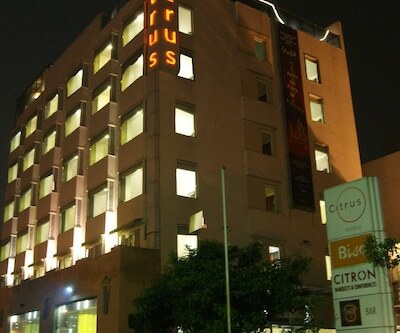 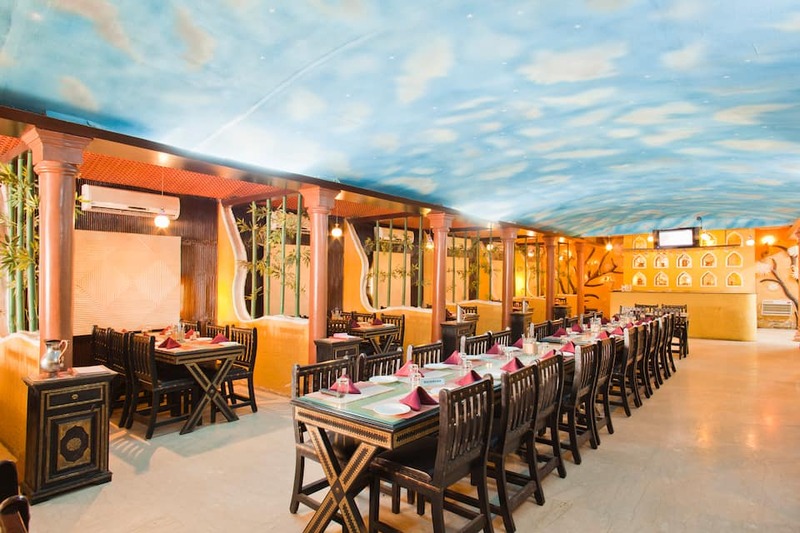 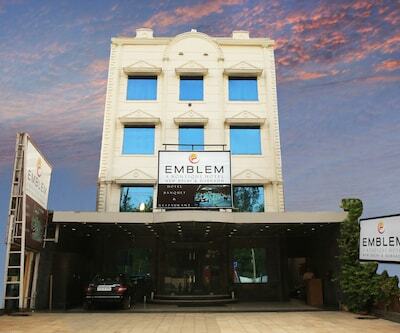 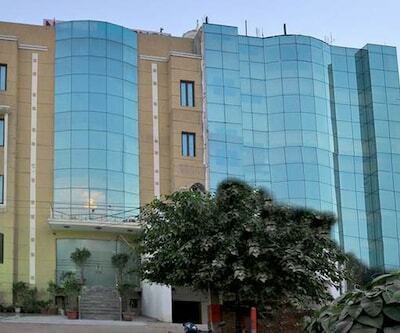 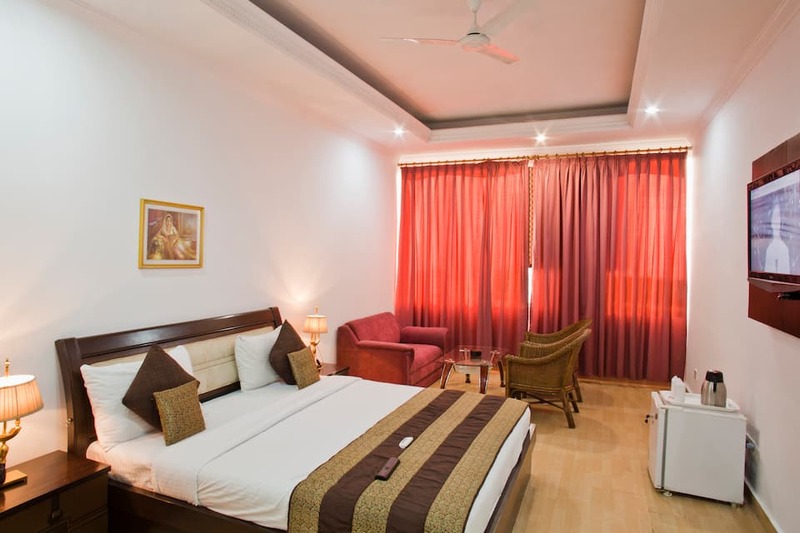 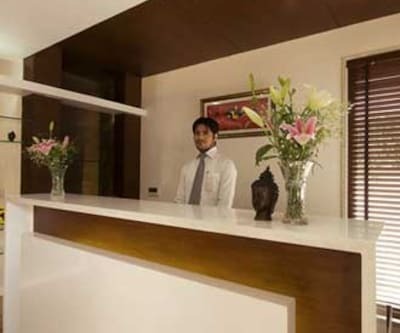 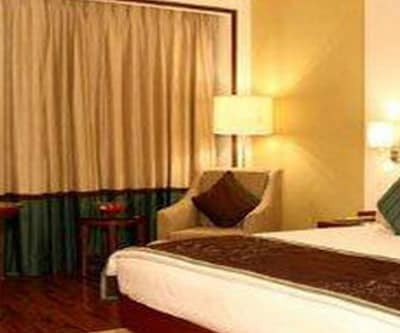 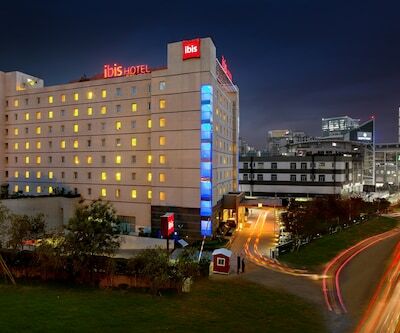 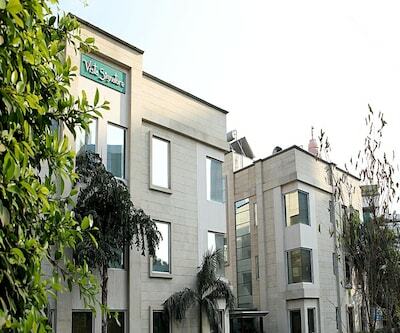 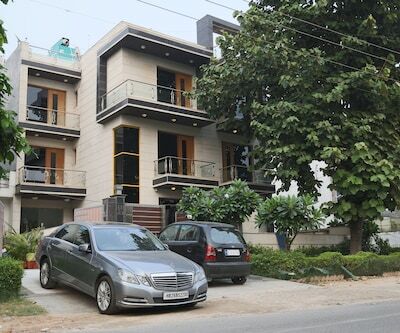 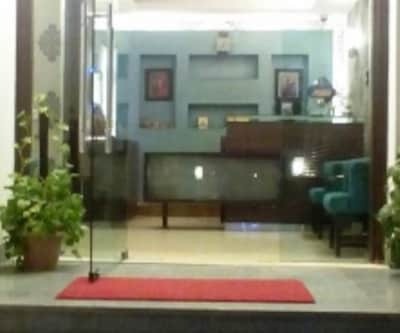 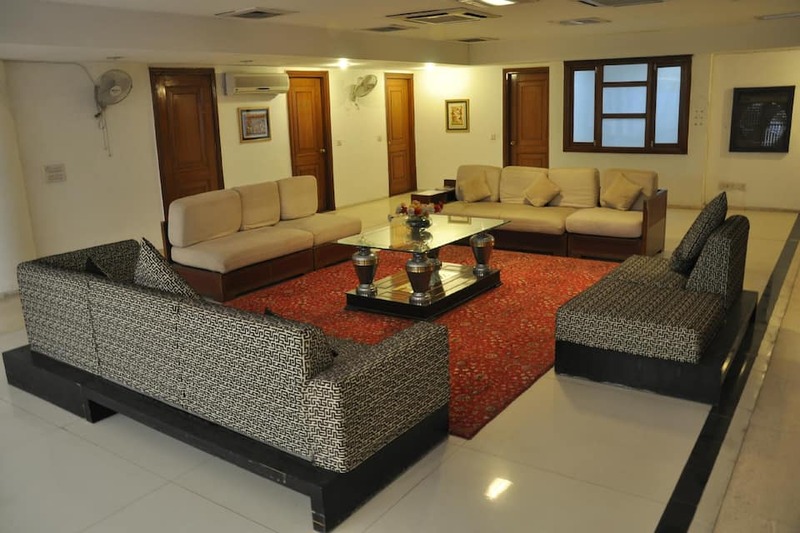 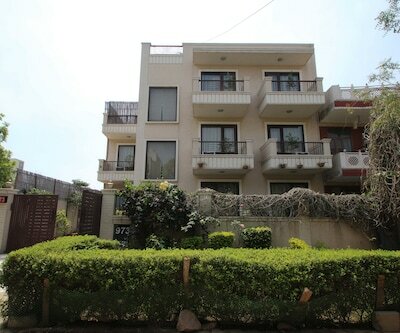 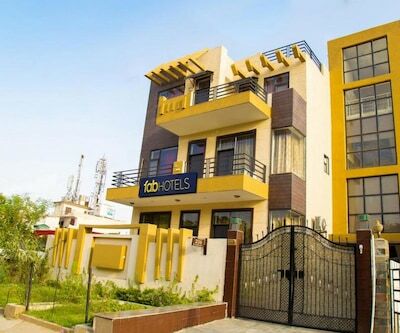 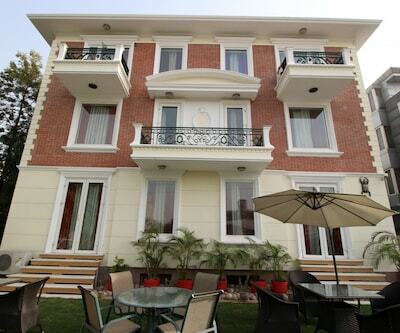 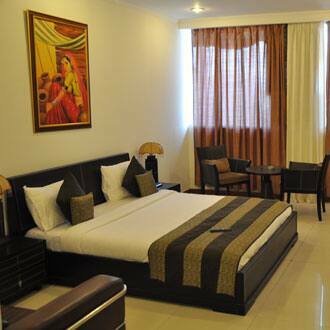 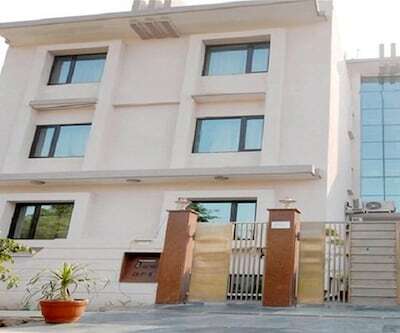 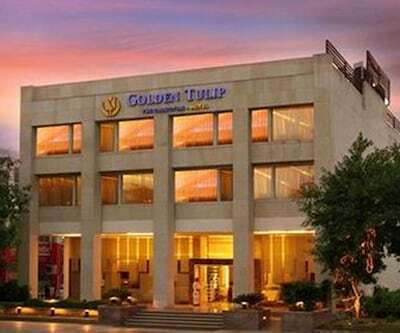 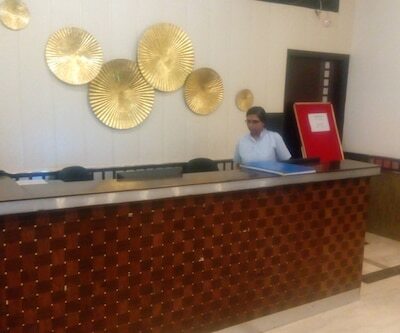 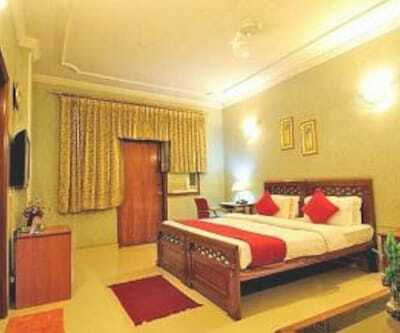 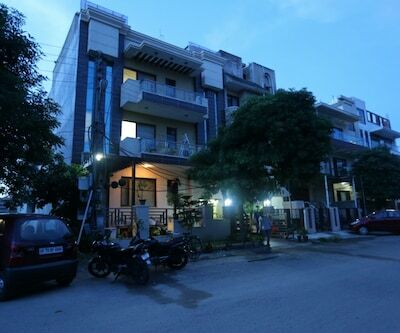 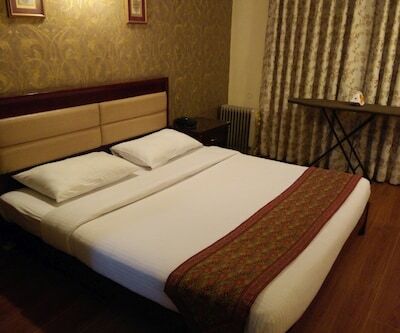 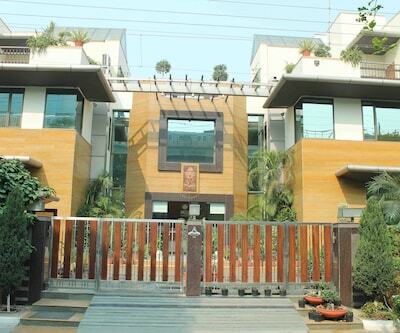 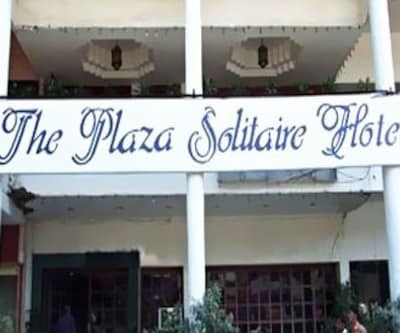 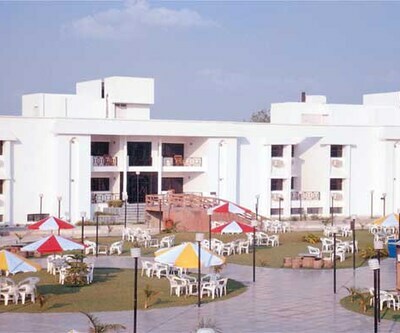 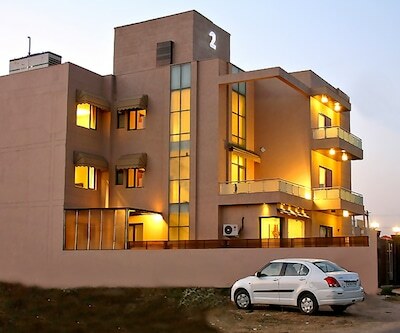 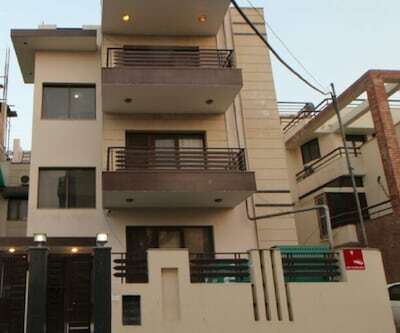 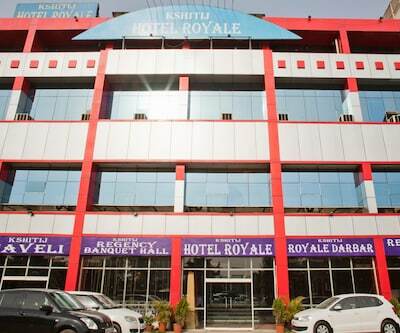 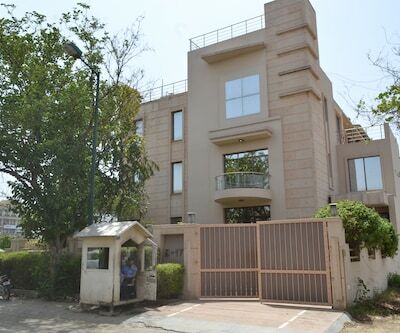 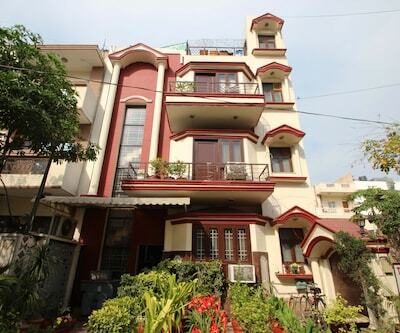 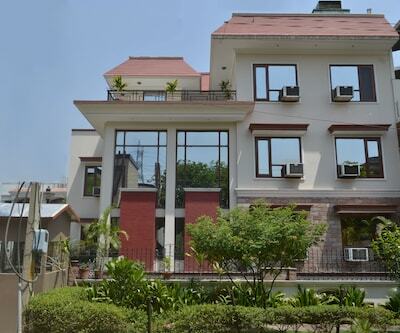 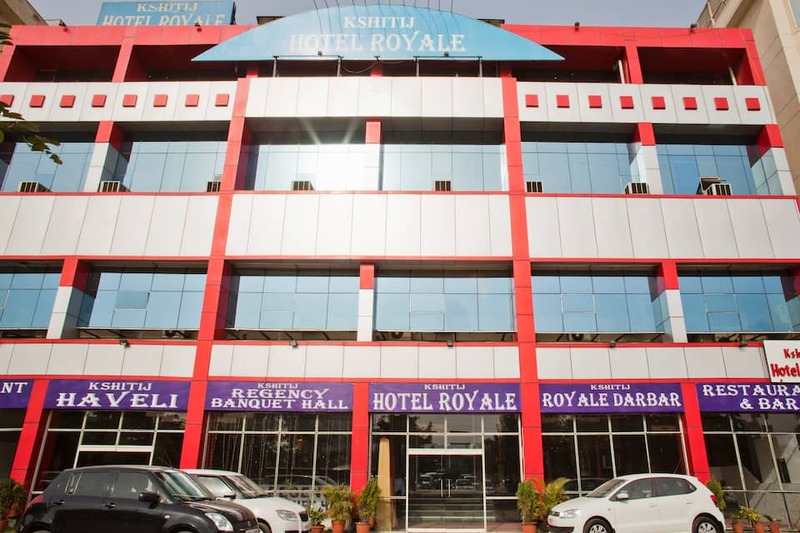 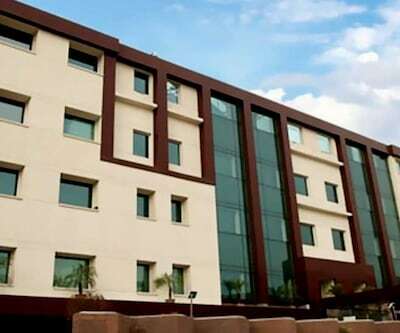 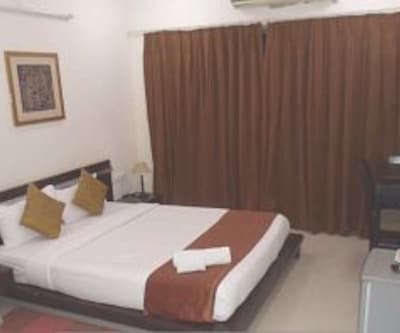 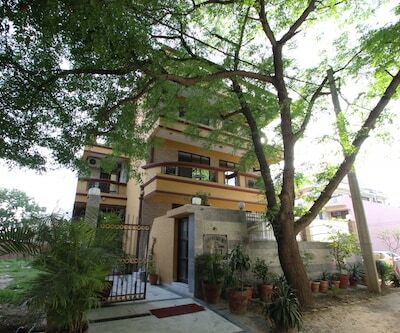 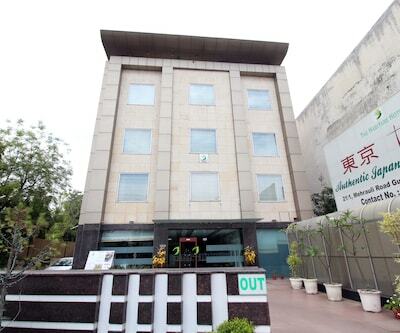 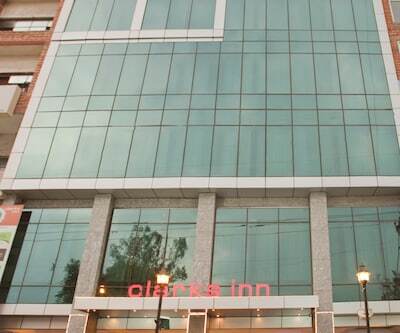 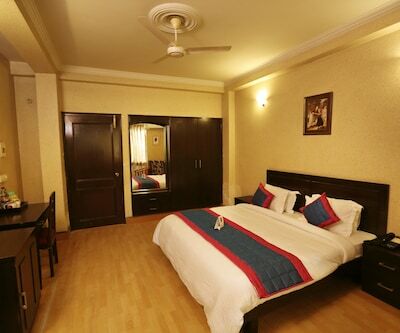 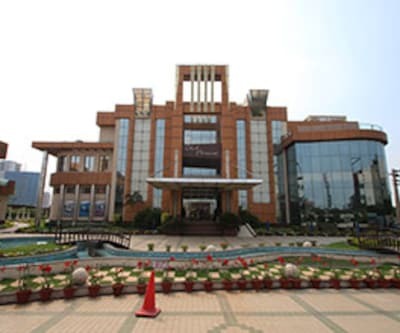 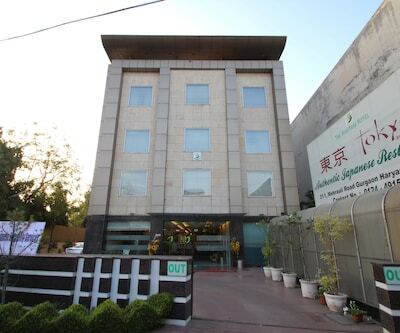 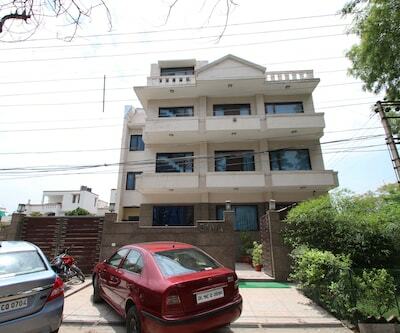 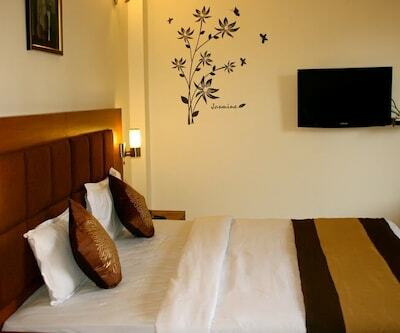 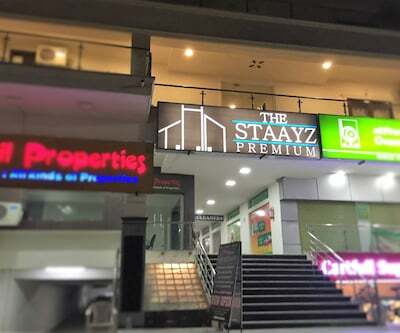 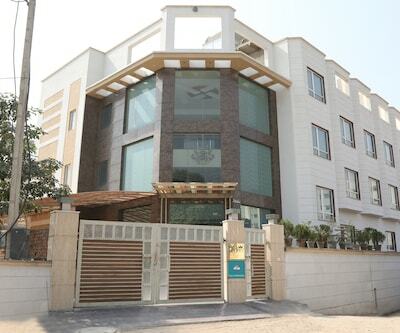 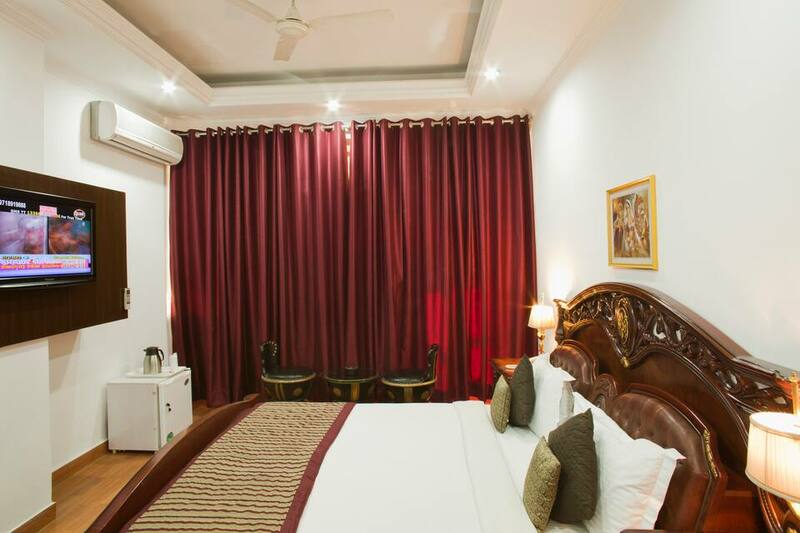 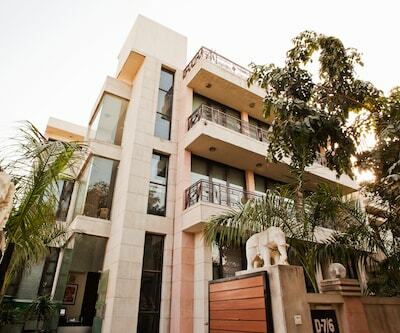 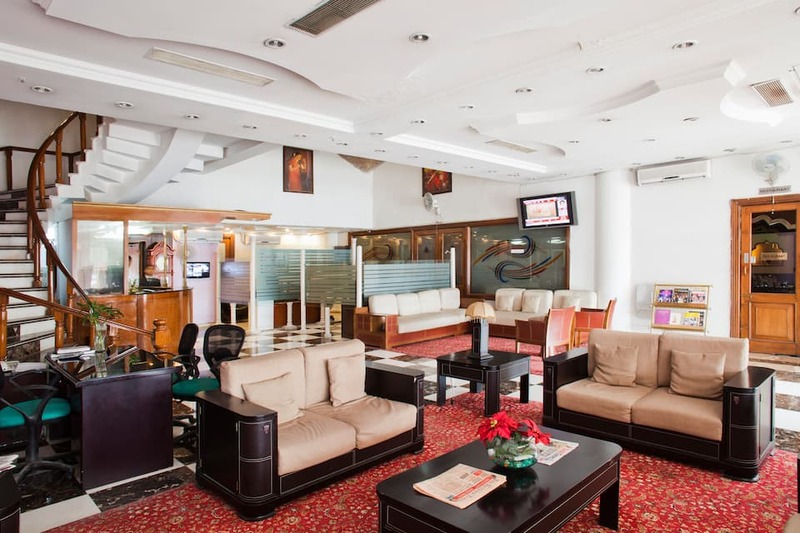 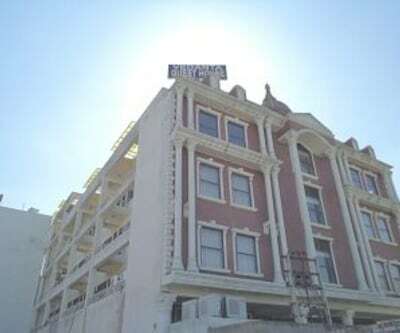 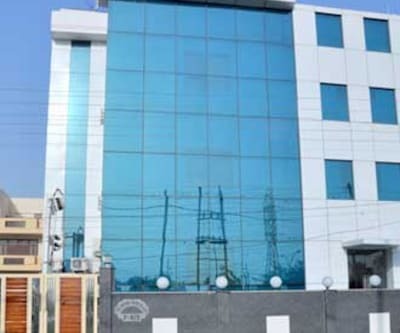 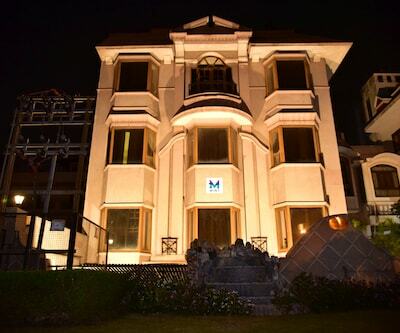 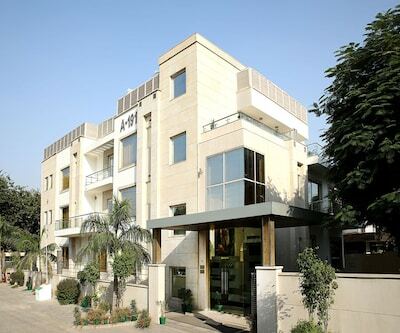 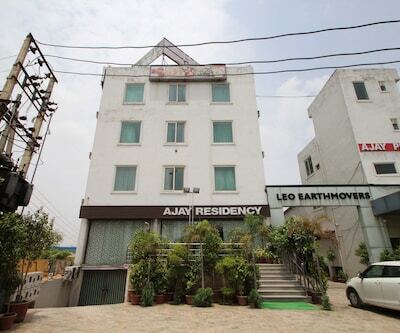 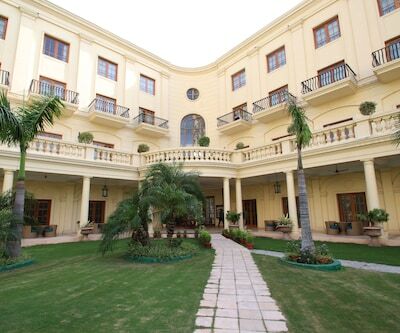 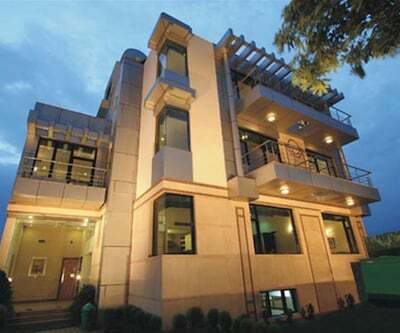 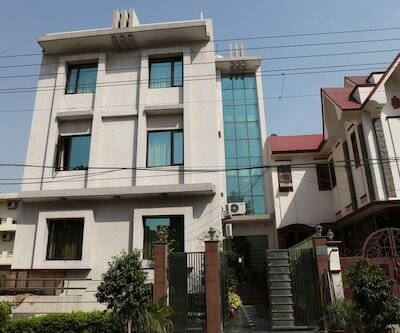 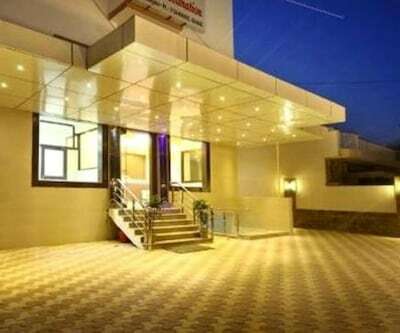 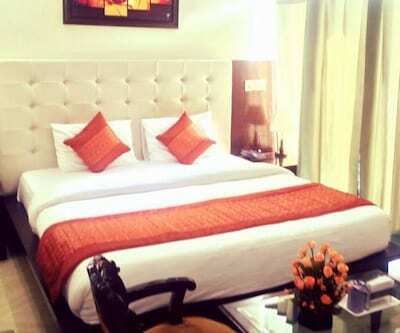 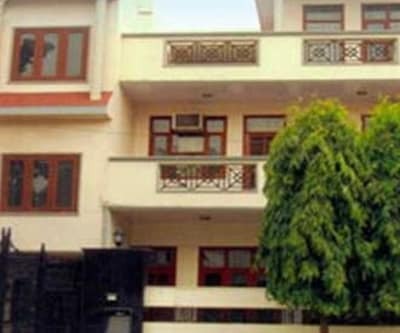 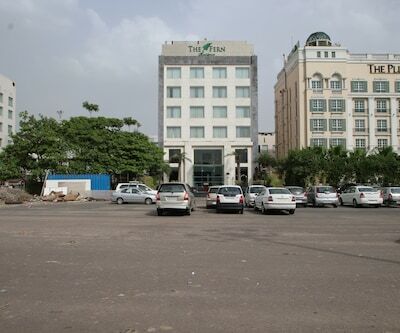 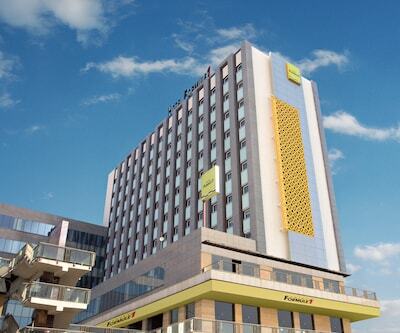 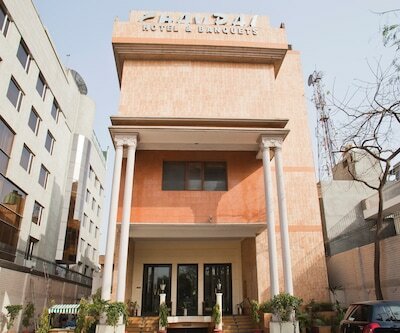 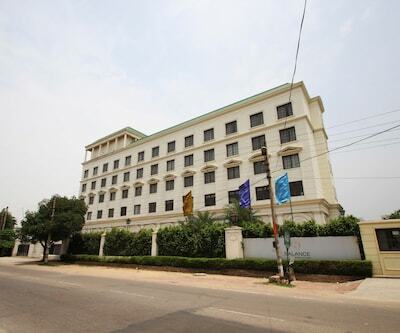 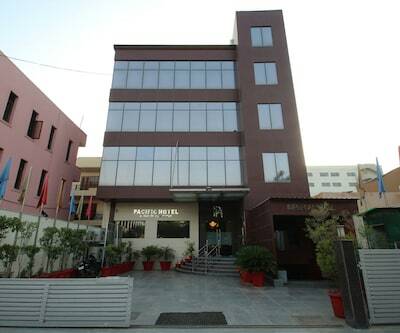 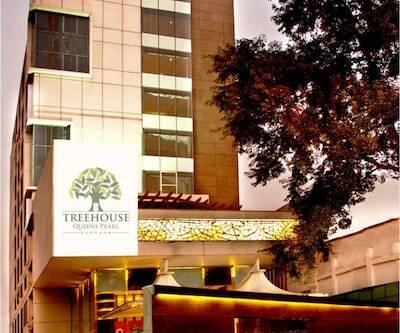 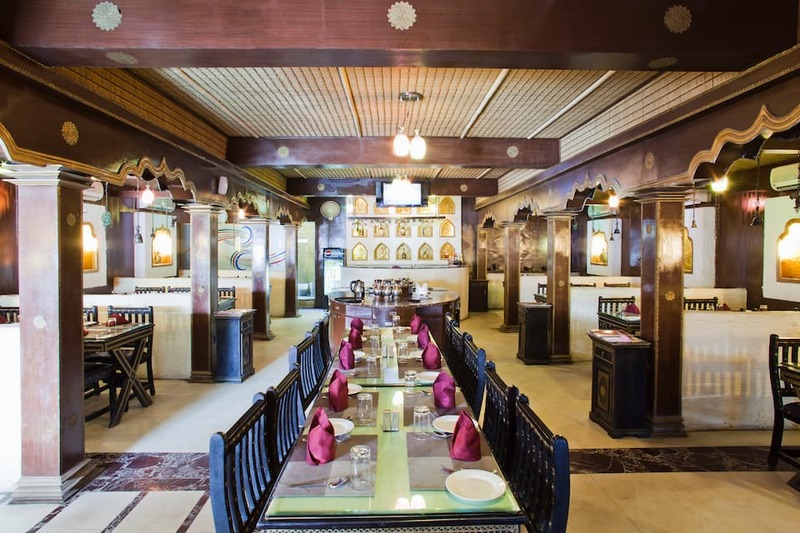 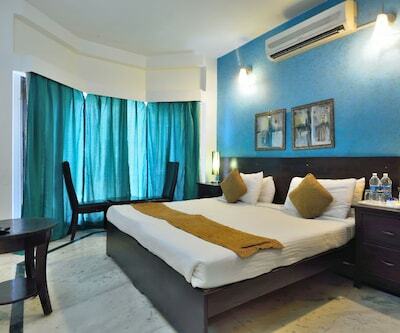 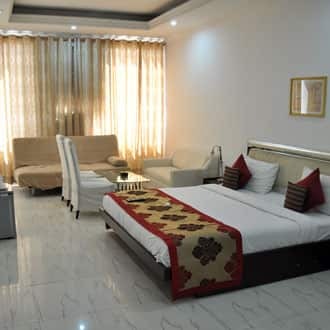 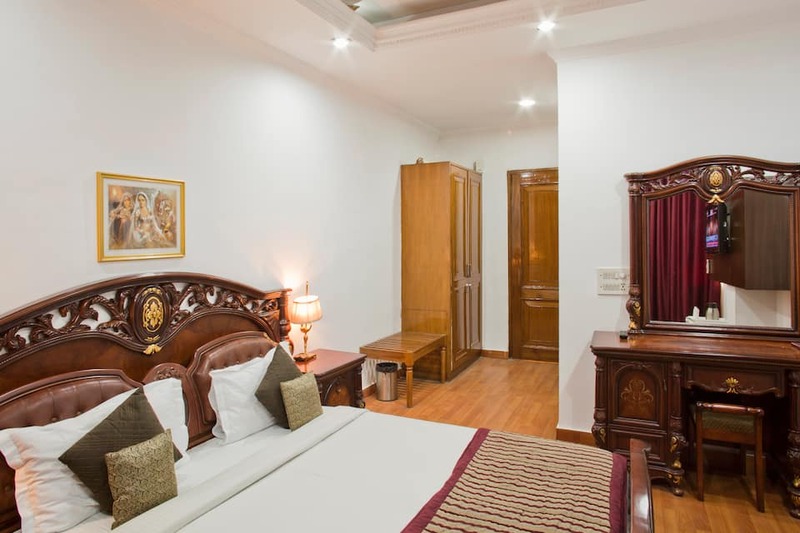 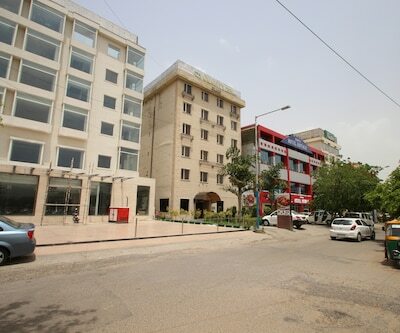 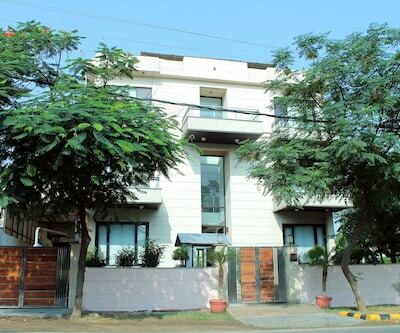 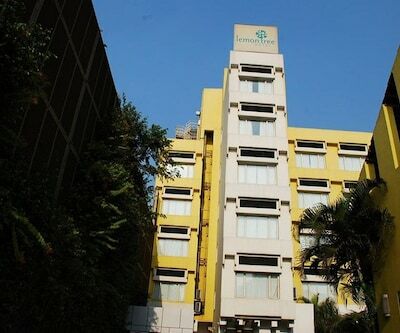 Situated in the heart of the city, Kshitij Hotel Royale is a budget stay in Gurgaon offering free wireless internet facility and breakfast service to its patrons. 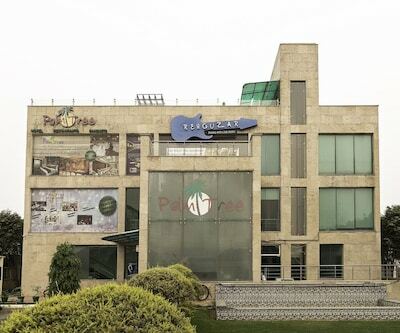 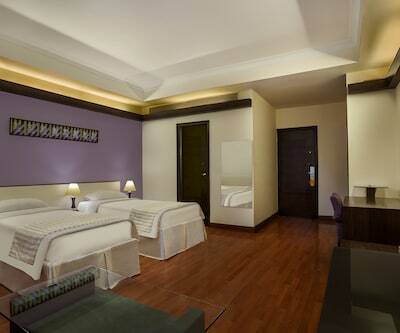 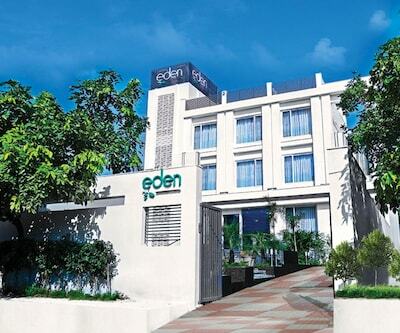 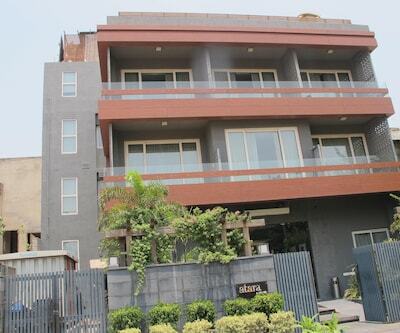 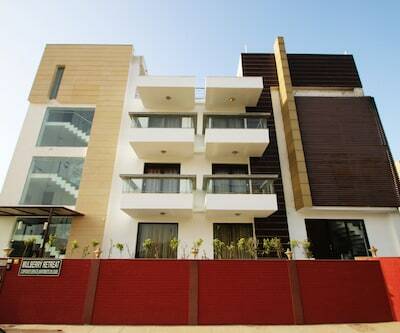 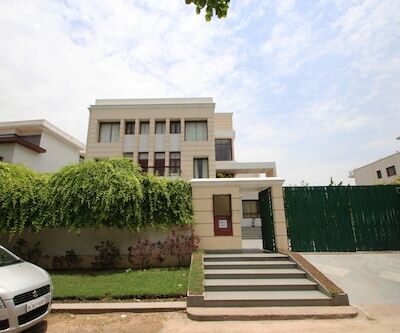 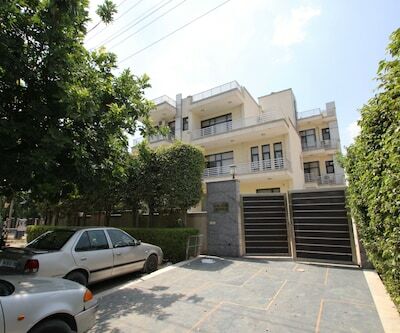 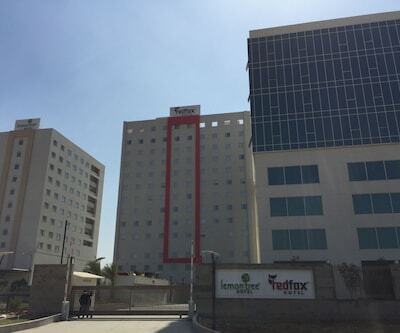 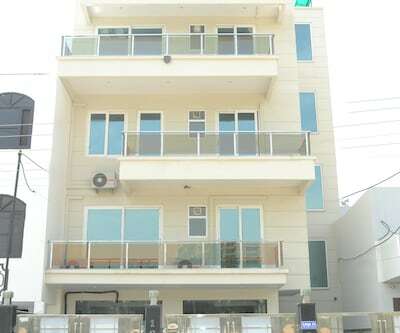 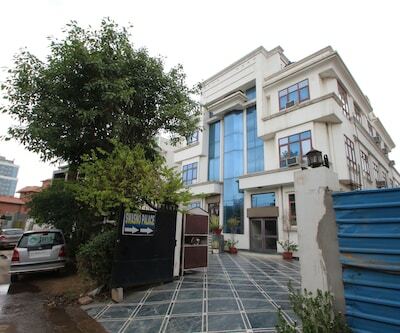 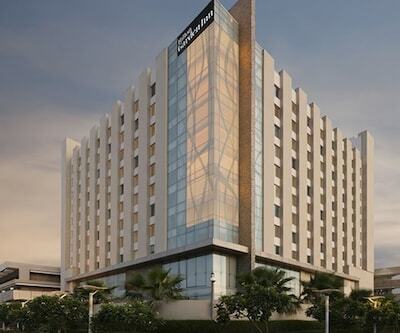 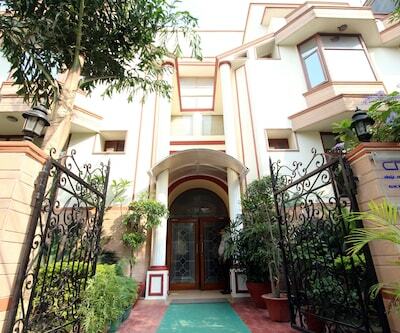 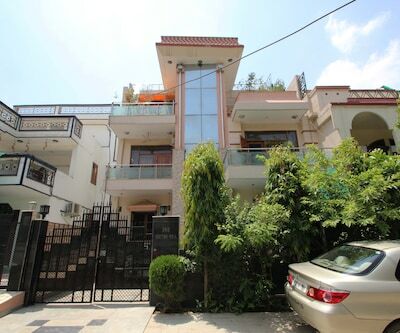 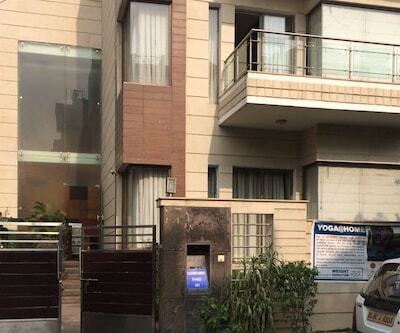 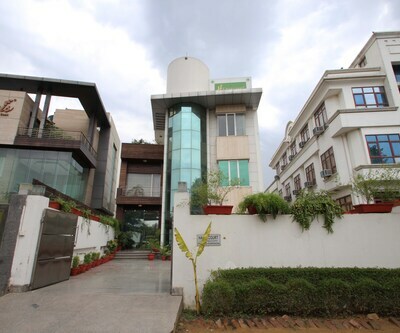 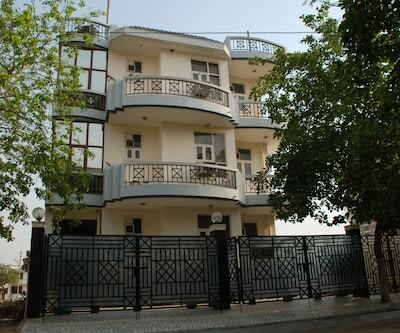 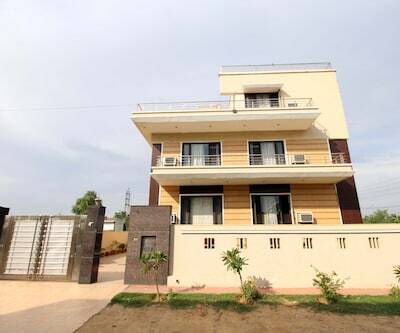 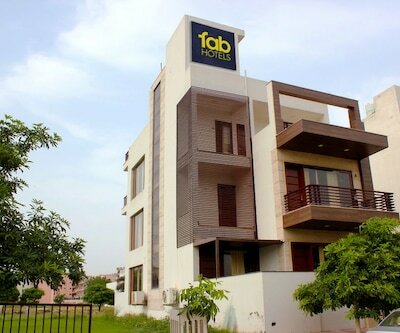 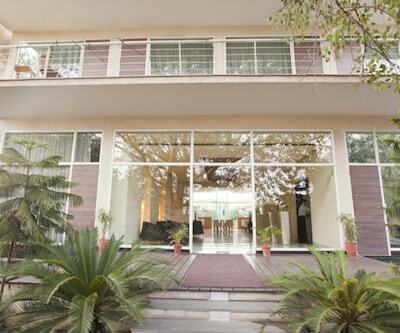 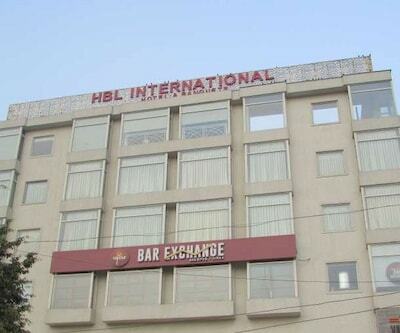 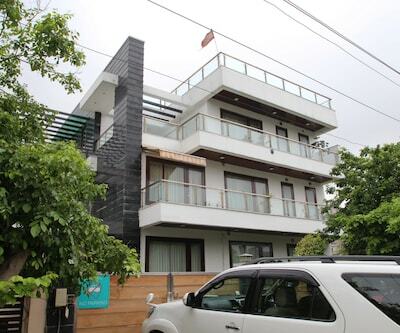 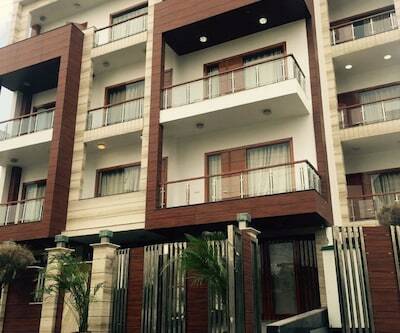 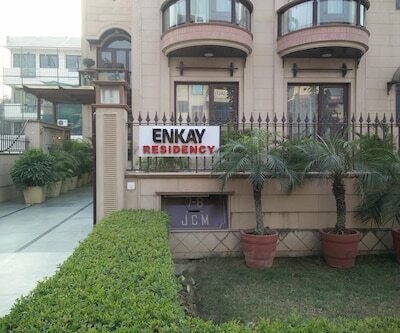 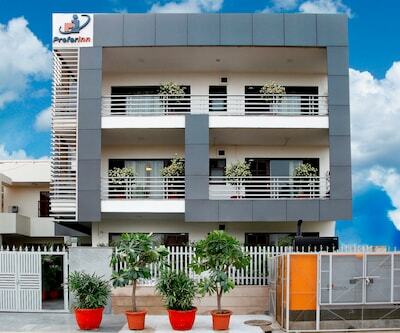 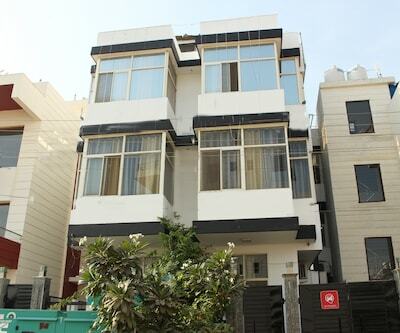 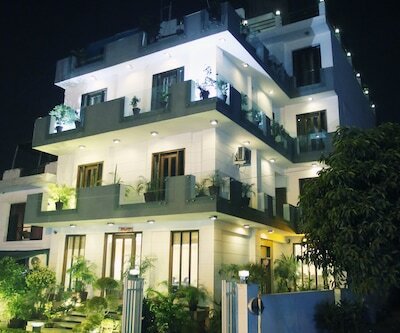 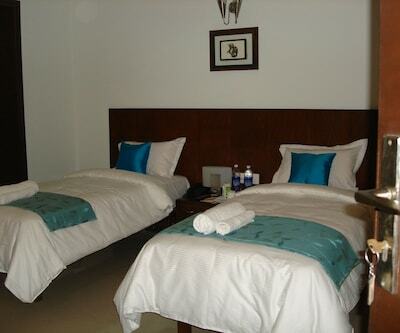 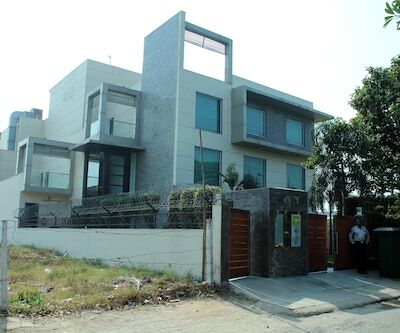 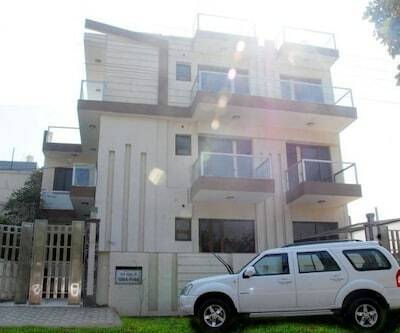 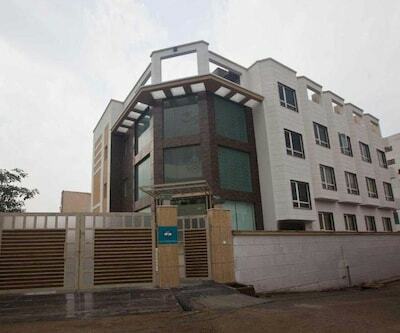 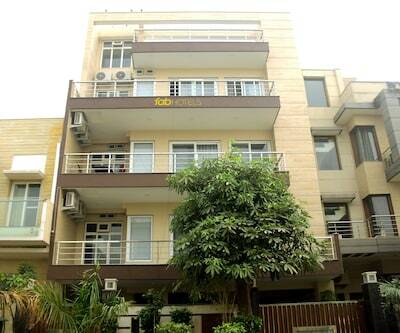 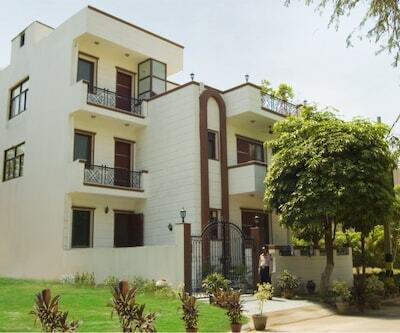 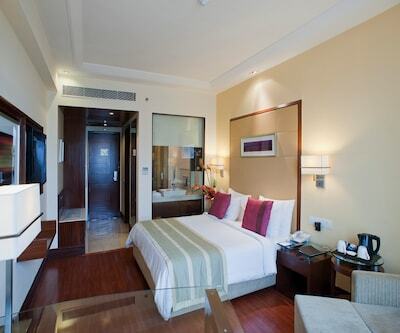 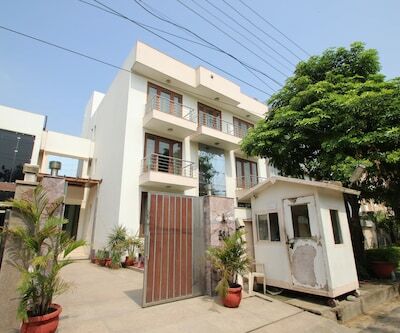 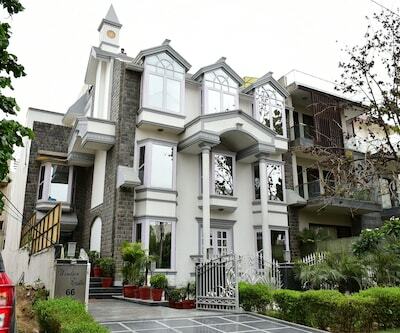 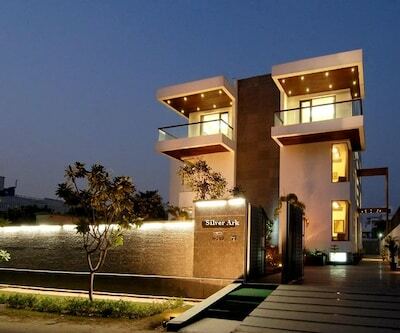 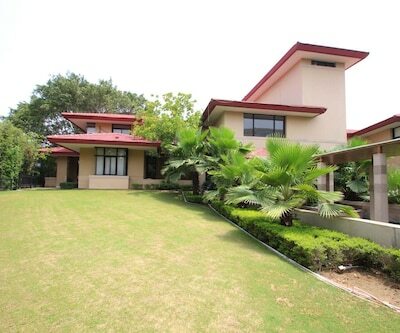 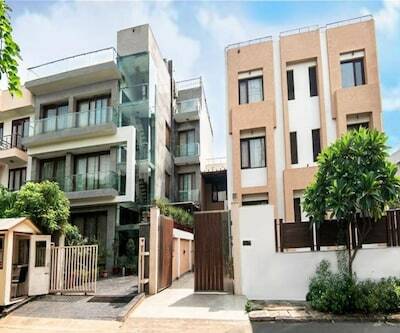 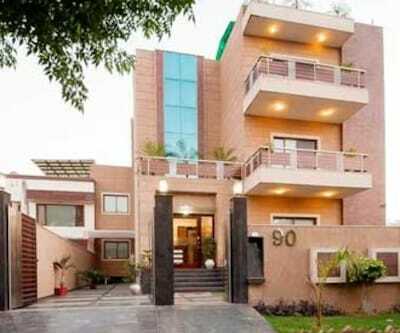 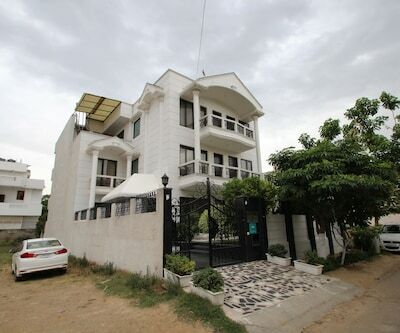 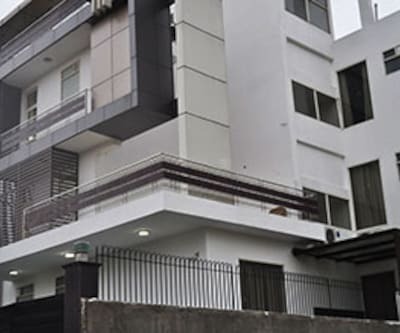 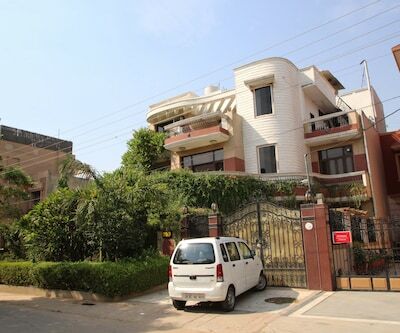 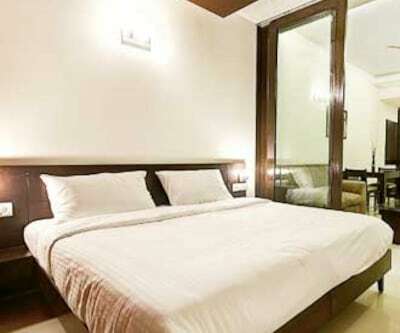 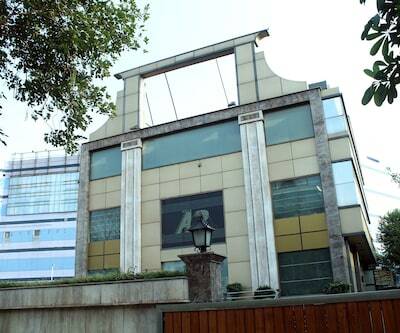 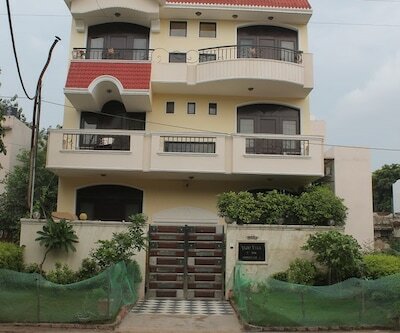 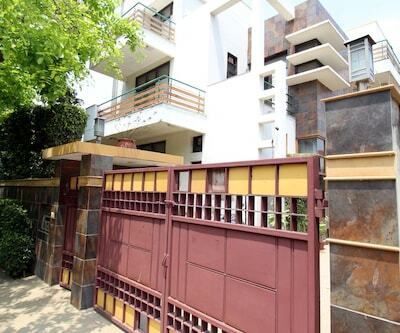 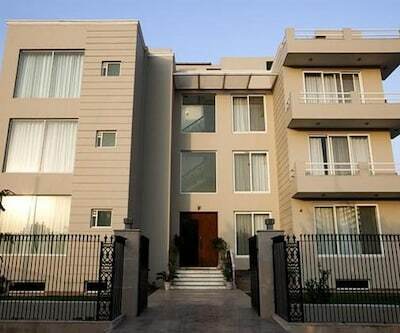 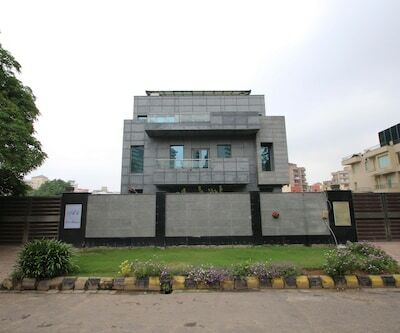 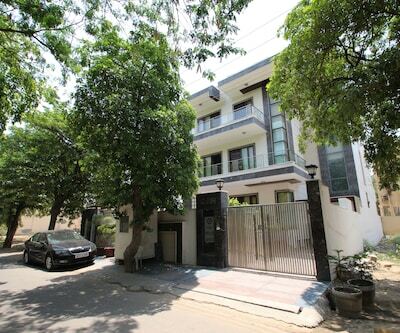 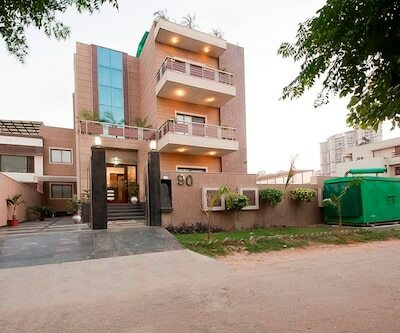 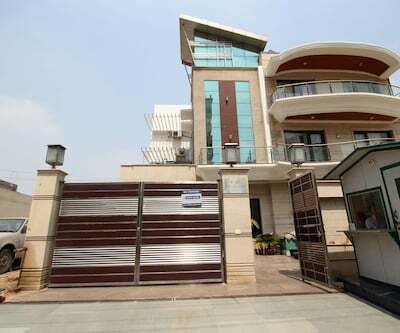 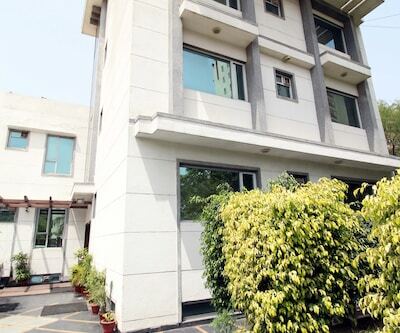 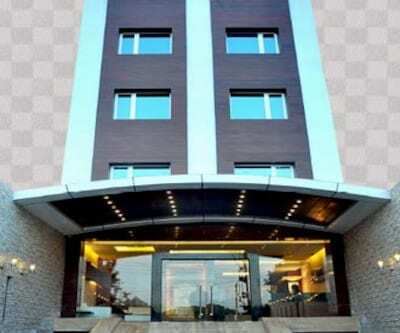 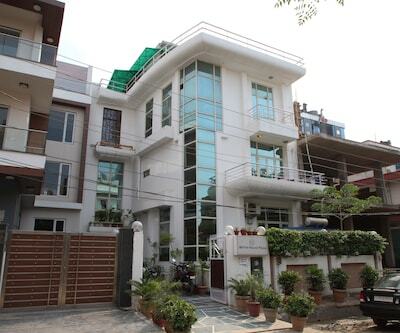 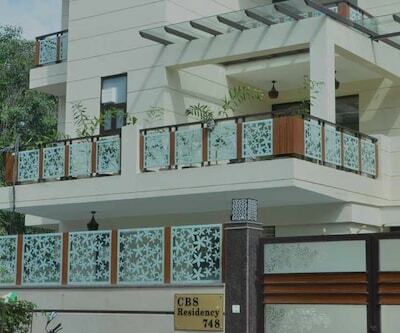 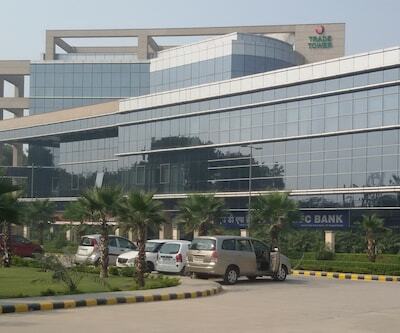 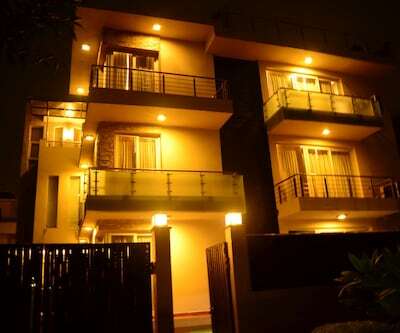 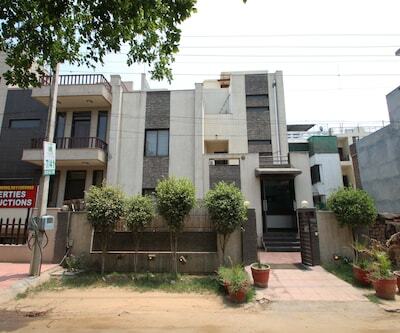 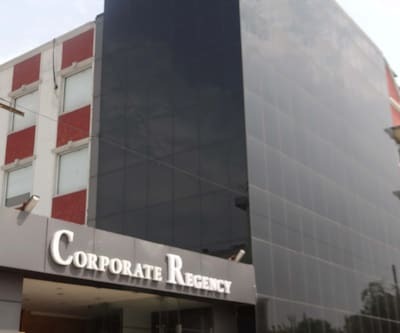 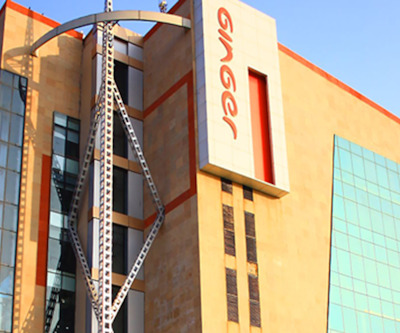 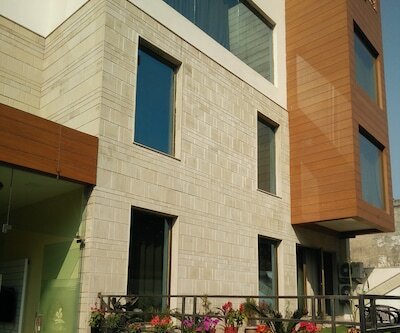 Close to all corporate hubs, this property is reachable via Indira Gandhi International Airport (12 km). 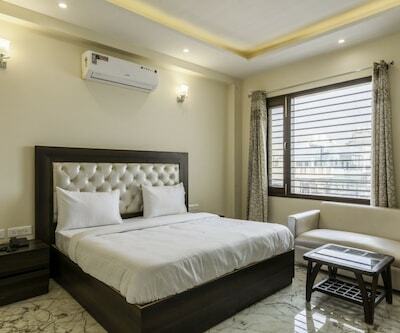 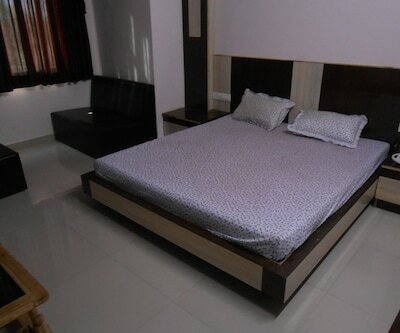 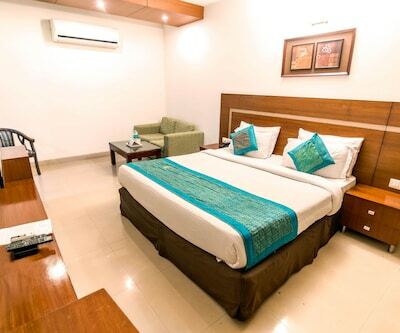 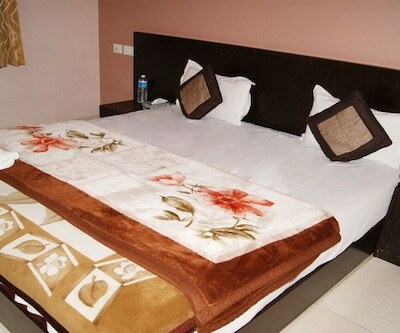 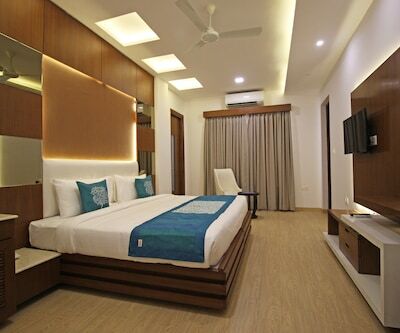 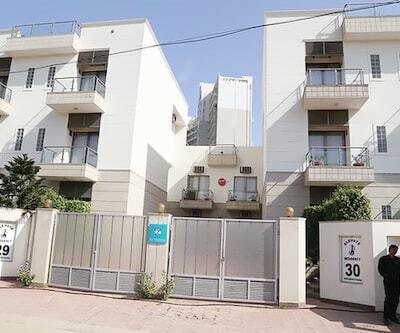 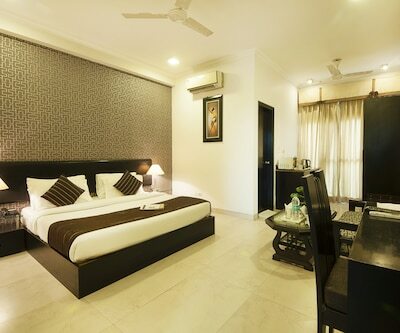 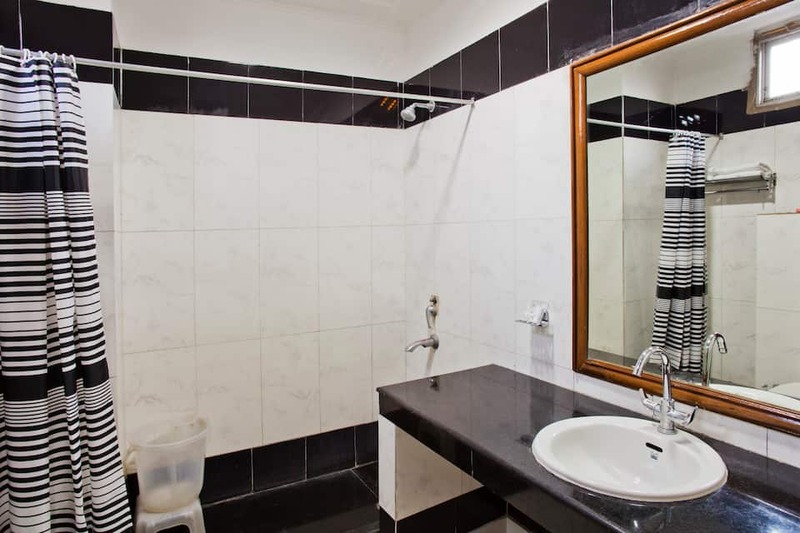 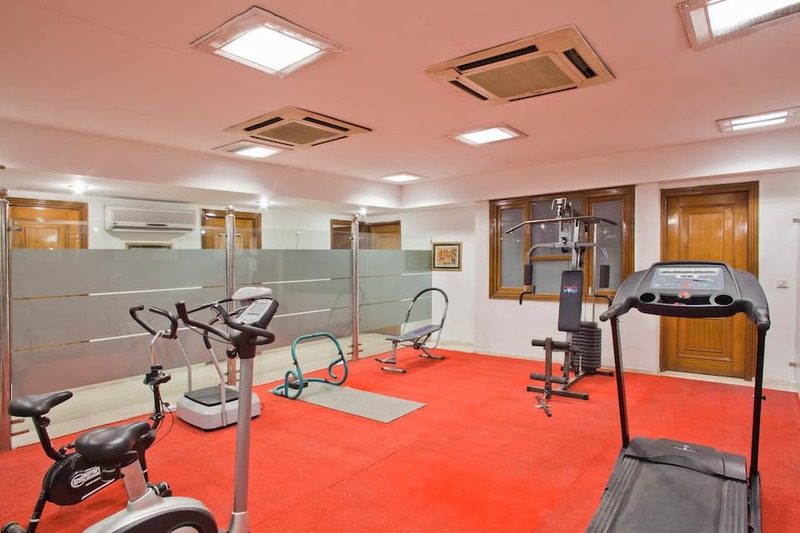 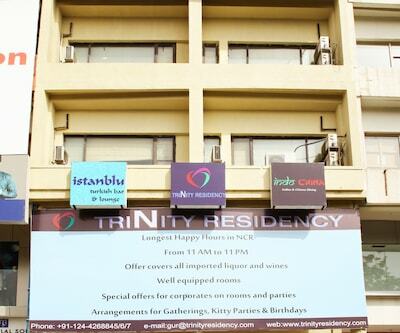 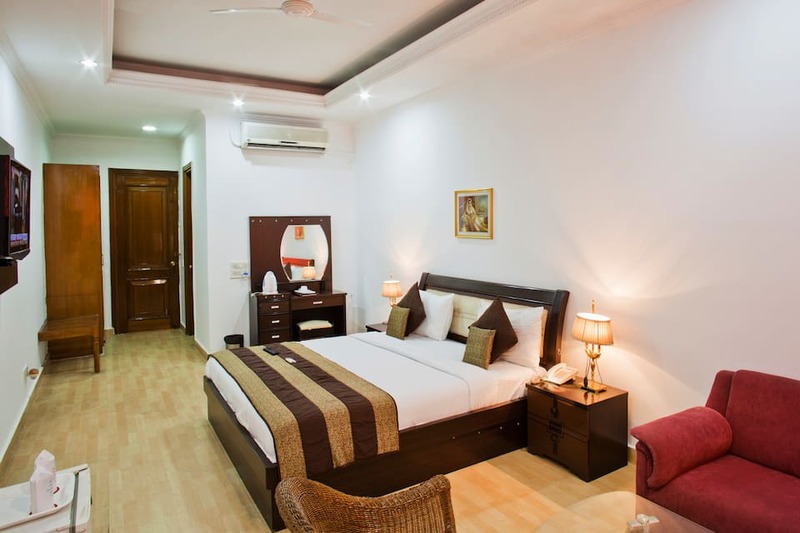 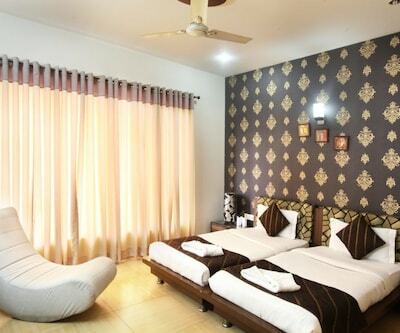 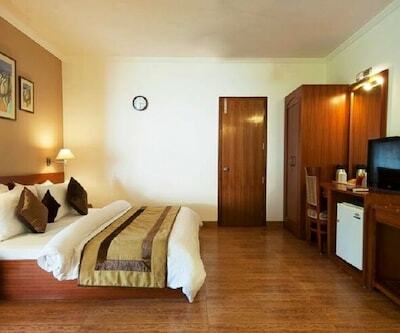 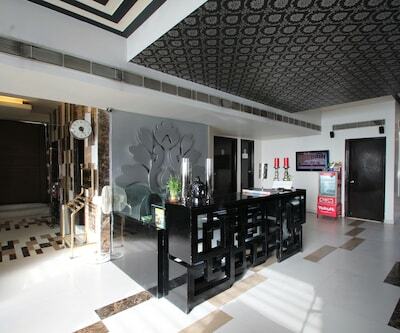 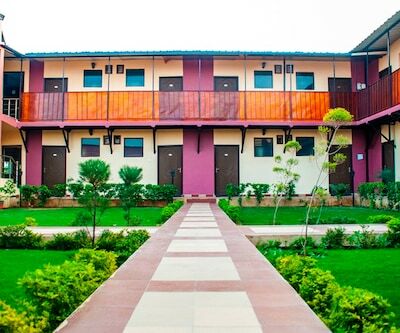 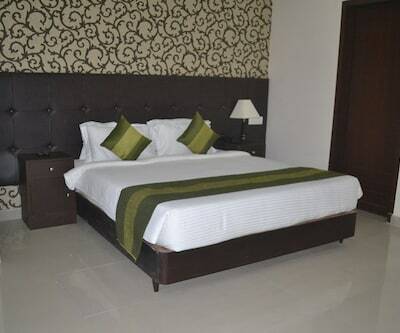 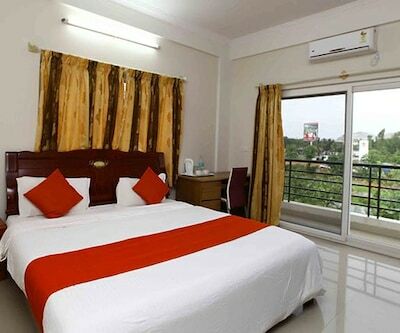 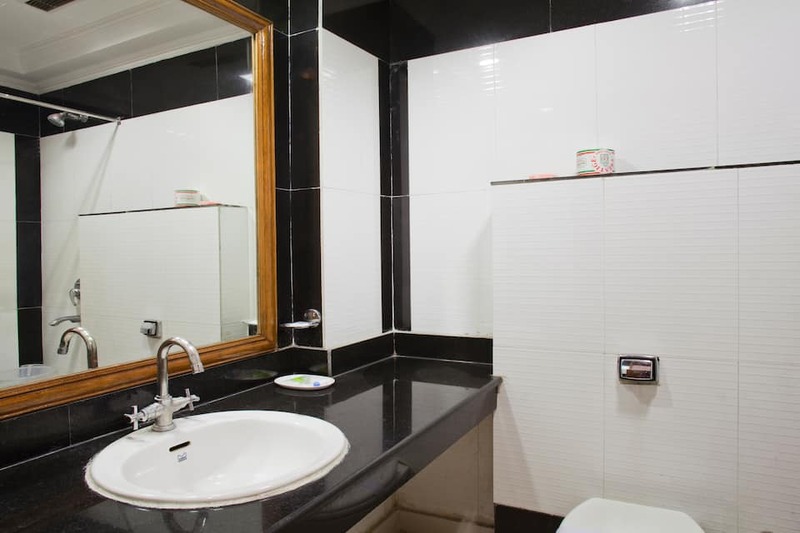 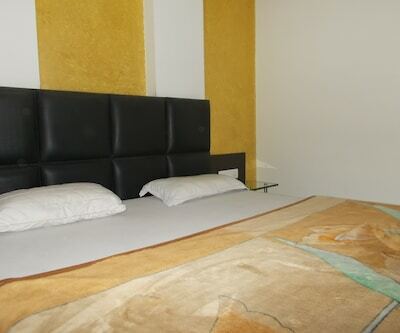 It also has a fully equipped fitness center within the premise.It comprises a total of 50 smartly furnished rooms are offered for accommodation. 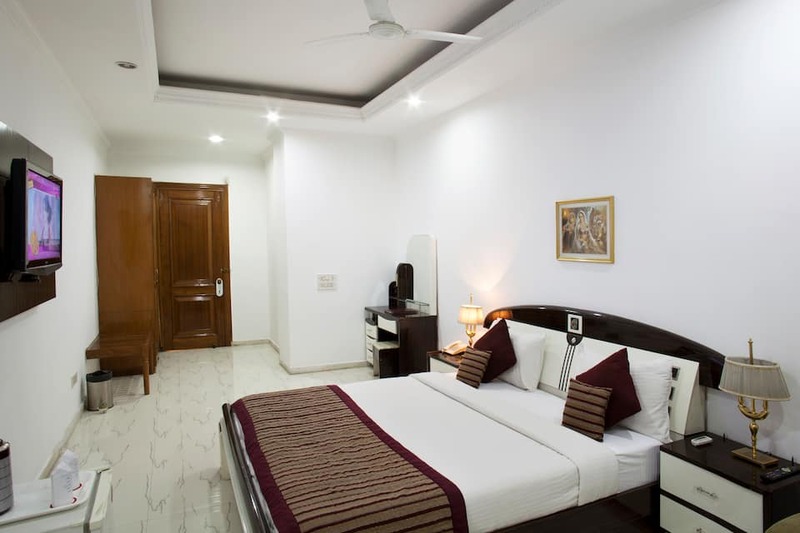 In-room amenities includes grooming mirror, premium bedding, air-conditioner and attached bathroom with bath amenities and shower facility.